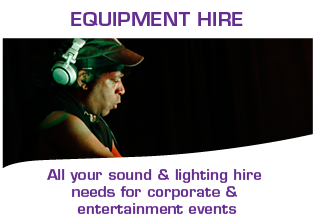 From a basic Fresnel to a full lighting and sound system, SMS can deliver to your budget. 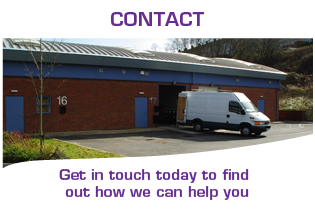 Call our installation staff to discuss your options. 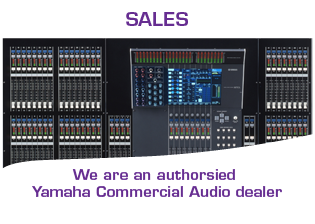 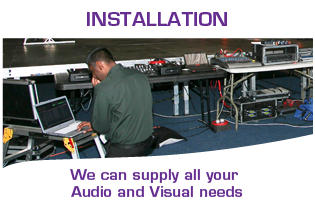 We can supply a comprehensive package including screens, projectors, PA, large plasma/LCD screens, induction loops, recording facilities etc. 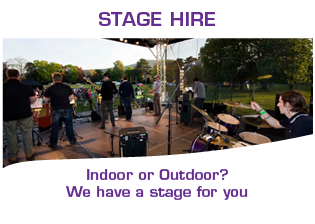 Further details are available from our friendly and helpful staff. 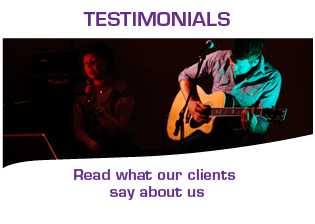 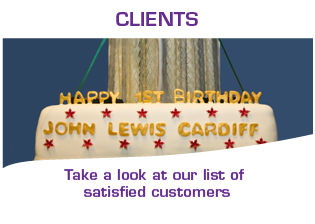 With a number of installations already completed, let us share our experience and expertise with you. 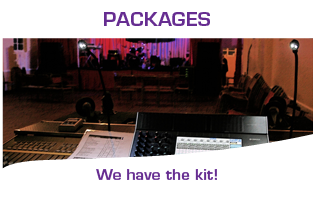 We can develop a package to suit your needs and budget. 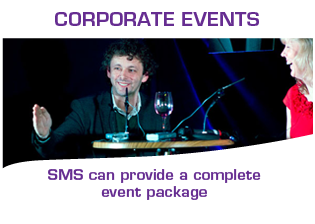 Contact one of our SMS PA team now, to discuss your requirements.